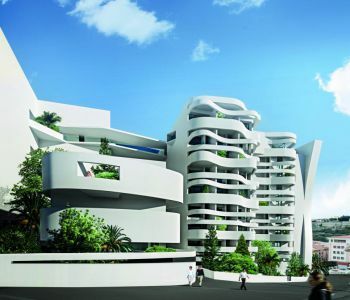 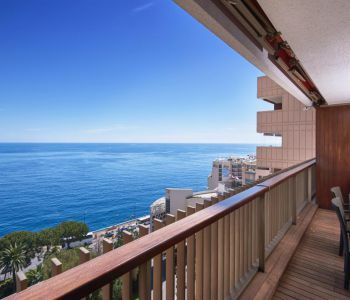 Located in the heart of Monaco, this very rare property offers 6 levels of quality living, with high ceilings, luxury amenities, airconditioning, an elevator and private terraces. 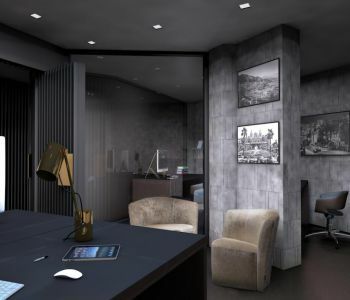 The residency is mixed use so it can also host a company or offices. 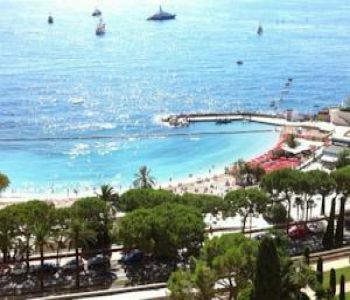 Situated in the famous Mirabeau building facing the hotel Le Metropole, in the heart of the Golden Square this magnificent one bedroom apartment has been luxuriously refurbished offering pleasant views of the sea and the Cap Martin. 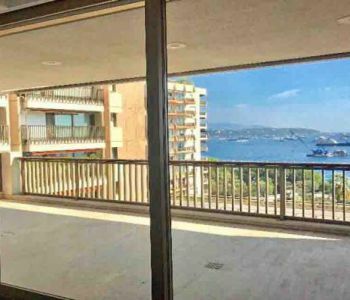 Layout: entry hall with a cupboard and a guest lavatory, living room opening onto the spacious terrace with a sea view, fully fitted kitchen; large master bedroom with a sea view, bathroom and numerous cupboards. 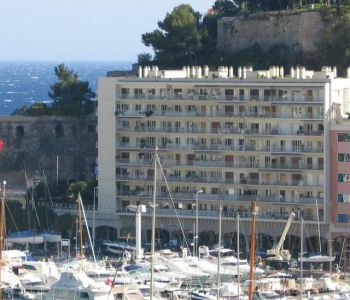 Double parking.Pas de retrocession de 1%. 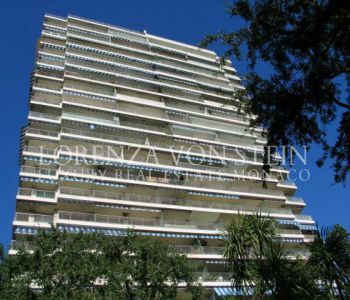 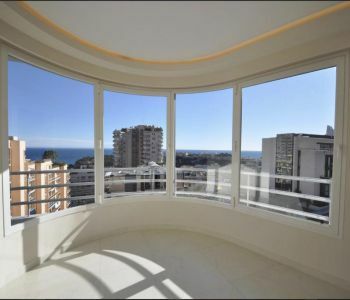 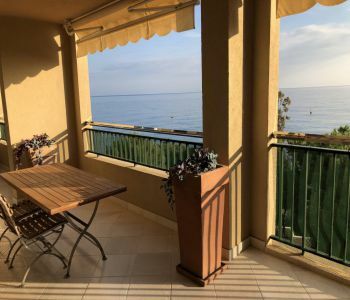 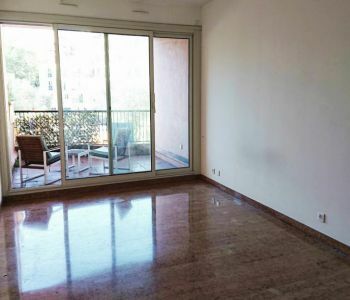 In the marina of Fontvieille, nice studio with loggia, in good condition.